Nerium International partnered with world class Korean chemists and product designers to pair advanced hydrators, Aloe Leaf Juice Water, a mushroom-derived moisturizing ingredient and Hydromoist, with the patented SIG-1191™ molecule and exclusive I-FIL4R™ antioxidant. 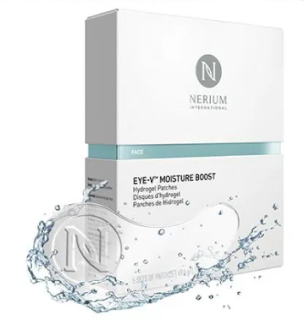 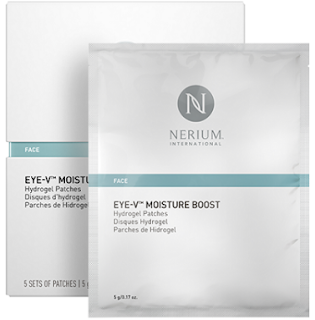 The innovative combination of powerful ingredients and a delivery system work to deliver replenishing hydration to the eye area. 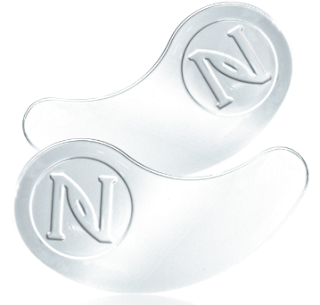 Nerium International's Hydrogel Patches are a new way to combat the appearance of fine lines and puffiness in a cool looking comfortable and discreet design.